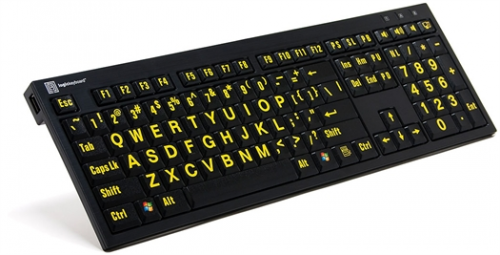 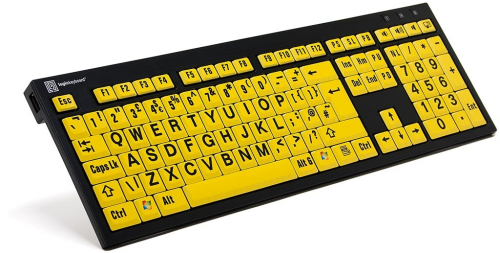 Large Print Keyboard's offered by LogicKeyboard is perfect for those individuals who are having a hard time seeing the existing commands on their keyboards. By offering a bigger and bolder typeface, the keys become easier to see. These keyboards are designed to assist the user who has a vision loss condition.